Home › Blog › Buying a Home › What Does Escrow Mean, and Why Is It Important? If you’re a first-time homebuyer, escrow can seem like another confusing term on an already overwhelming list of new words. What does escrow mean, and how does it work? Having money “in escrow” can almost sound like a bad thing — but it’s actually a method of protection for your money. Let’s dig into how escrow works. In real estate, escrow can be applied to a few different situations. For example, during the deal process, escrow means that a third party is holding on to the buyer’s money until the deal is finalized so that a) the seller can’t hold it hostage and use it as a bargaining chip, and b) the buyer can’t receive the deed without paying for it first. 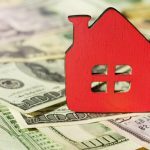 The money is usually held in an escrow account by an escrow officer until the deal is closed, and it essentially makes sure that everyone gets what they’re entitled to at the same time. When it comes to your mortgage, you’ll hear escrow come up again — and a lot more often. Once you move into your home, your mortgage lender can use your escrow account to cover the cost of your homeowner’s insurance and property taxes on your behalf. They’re still using your money to pay these bills; it’s just money collected through your mortgage. Mortgage lenders prefer this process because it prevents the property from missing payments on both ends and keeps both the homeowner and the mortgage lender out of trouble. Although it’s not being financially covered for you, these are bills that you won’t have to worry about paying yourself, so it saves you the time and hassle in the long run because it’s just fewer bills you have to think about. Are There Cons to Having Money in an Escrow Account? Once this analysis is complete, they’ll send you a report telling you how your fees will change based on your taxes or insurance charges going up or down. The analysis also anticipates how much money you’ll need to cover future payments, and could show that you have a shortage or a surplus. A shortage means that your lender believes you will need more money in your account due to fees going up, so you’ll need to add more money to your account, as well as pay higher fees in the future. While this isn’t the greatest news to receive, it doesn’t mean you’ve done anything wrong, and it doesn’t reflect poorly on your credit. Unfortunately, shortages are common, but they just mean your fees have gone up since the last review of your account. Shortages can come out of the blue, though, and you’ll be expected to hand over the money before the account runs out. Surpluses are a sign that your fees have gone down, and there’s actually more money in your account than needed to cover future bills. If the amount is high enough, you’ll receive a check with your report for the difference. Another issue that could come up with escrow accounts is that they’re not entirely in your control. The lender is responsible for ensuring your payments are made on time, and while they’re responsible for any penalties incurred from late payments, it can still be stressful because there’s nothing you can do to alleviate them. You might also run into a problem with interest. Whether your lender is required to pay interest to your account depends on the state you live in, few do, so most escrow accounts are not paid interest. This can be considered lost money in the long run, but on the other hand, if your lender does pay interest, they hold onto the money. If that money is lost, it’s lost. 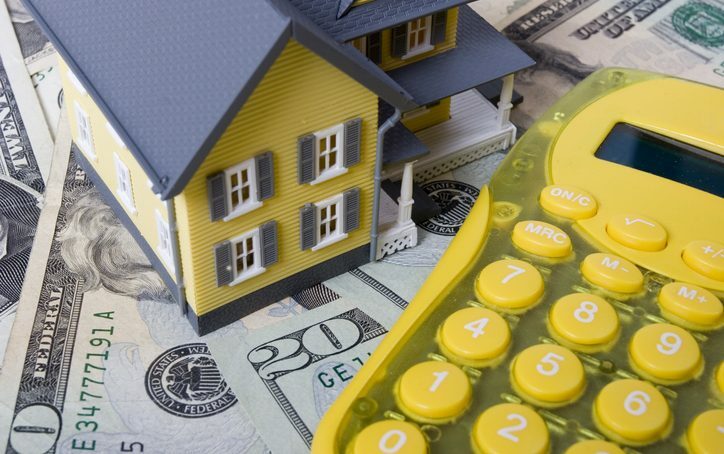 While there are negatives to having an escrow account, it can be extremely helpful in ensuring that your finances are protected and in order before, during, and after your home sale. Whether you’re a first-time homebuyer or searching for your forever home, it’s easy for a home purchase to get complicated quickly. Bolte Real Estate agents can provide expert recommendations to North Central Ohio residents in every step of the homebuying process. Whether you’re buying your first home, are looking for an investment property, or are downsizing or upsizing, we’ll be your partner throughout the entire journey. Contact us today to learn more and start your home search. How Do Interest Rates and the Housing Market Work Together? 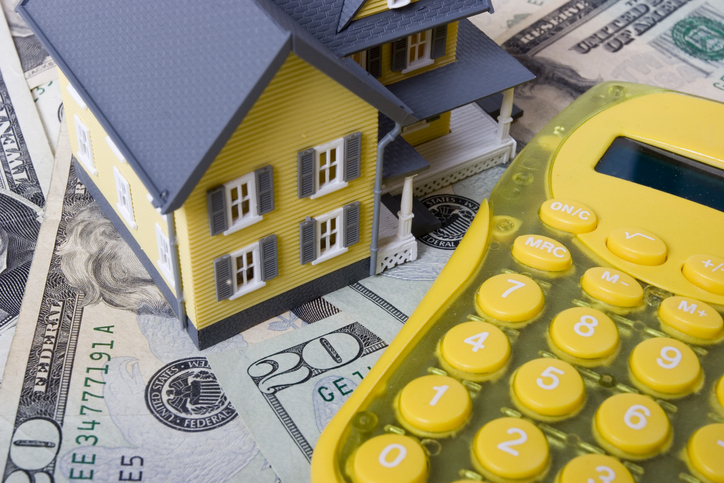 What is a Typical Down Payment on a House?